Square-Enix announced yesterday that Final Fantasy X will be given the HD Classics line treatment! 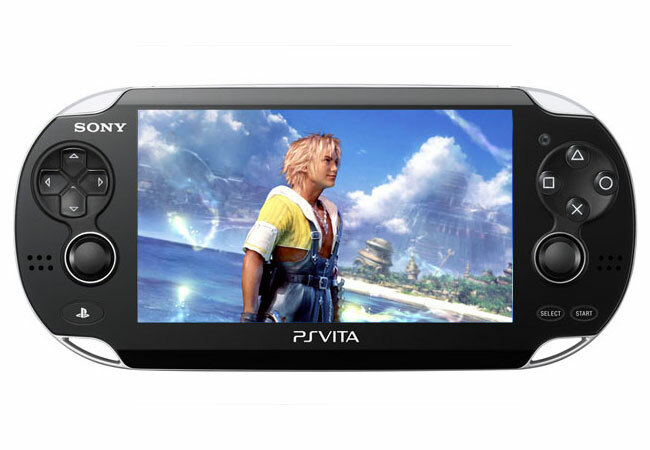 FFX HD will hit both the PS3 and the Vita. For me personally, I'm going to buy both. I cannot wait for my favorite game of all time to be remastered in High Definition! Square you have won quite a few points with me and not just because you put X before VII! HA!